With the countdown now officially over, the opening ceremony of the London 2012 Olympic Games now just hours away and a new generation of athletes’ names about to be written into both the history and record books, we’ve decided to have a little look back at some of the songs that have made the Games all the more special over the past quarter of a century. Some big names have been involved, some big songs have been formulated with the aim of creating some spine-tingling moments. So before we let the games begin, here’s some Olympic pop highlights from the past. The 1988 Summer Olympics in Seoul, South Korea featured this rather obscure little track from Italian disco pioneer Giorgio Moroder. The track itself was performed partly in English and partly in Korean and performed by a Korean vocal group named Koreana. 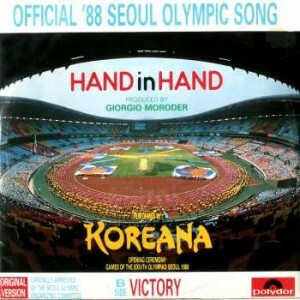 Though Koreana had plenty of success in their homeland, with a career spanning decades, it was their performance of ‘Hand In Hand’ at the Opening Ceremony on September 17, 1988 for which they’re best remembered across the rest of the world. Also featuring during the Opening Ceremony in Seoul was this classic from Whitney Houston. 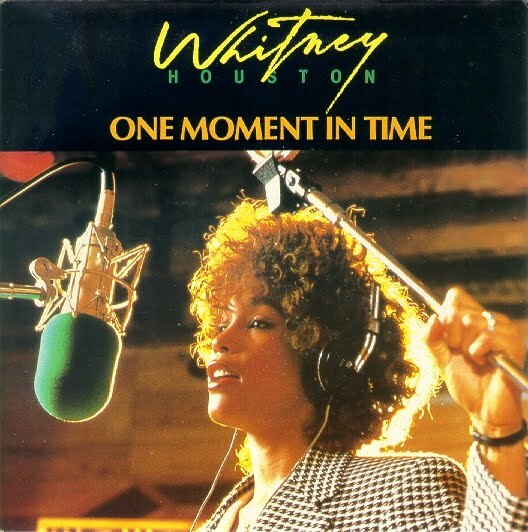 ‘One Moment In Time’ was produced by the legendary Narada Michael Walden and although it barely scraped into the top 50 here in Australia on its release, it slammed the top virtually across the rest of the world, peaking at No.1 in the UK and No.5 in America. It’s a stirring piece of music and another prime example of why Whitney Houston was so admired as a vocalist across the globe. For the Barcelona Summer Games in 1992, Andrew Lloyd Webber brought together the classical prowess of Sarah Brightman and Jose Carreras for the uplifting ‘Amigos Para Siempre’ – ‘Friends For Life’ in English. Performed predominantly in English, the song experienced major success here in Australia, where it remained in the top spot for six weeks. It was later covered by comedy stars Norman Gunston and Effie. Sarah and Jose, of course, didn’t have things all their own way in Barcelona… They had to contend with the Games’ other big track – a duet between Queen frontman Freddie Mercury and operatic superstar Montserrat Caballé – that had the host city’s name all over it. 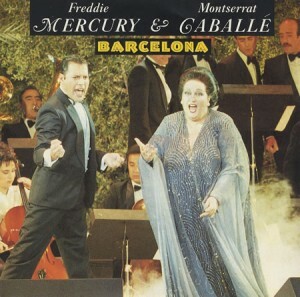 Freddie had recorded ‘Barcelona’ with Caballé five years earlier for a solo project, but following his death in 1991, it was re-released to co-incide with the ’92 Summer Games. 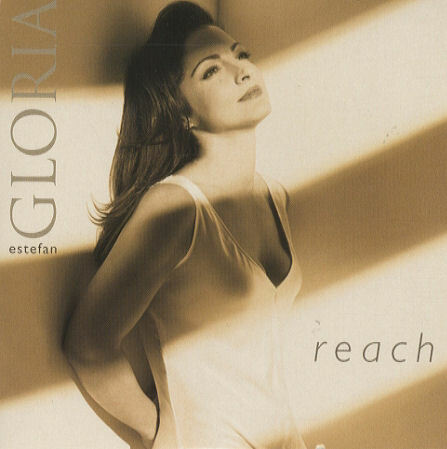 Four years later at the games in Atlanta, Latino superstar Gloria Estefan got her time to shine, performing the uplifting Dianne Warren co-penned ‘Reach’. Not only did the song hope to inspire, it also hoped to get people dancing, with a swag of top name remixes sending the song all the way to the upper echelons of the US dance chart. It wasn’t massively successful as a single per se, but it did hit the top 30 briefly here in Australia, top 20 in Britain and reached the No.1 spot in Colombia. Canadian superstar Celine Dion certainly has the ability to polarise audiences across the globe, but there was no denying her star power with her extraordinary performance of ‘The Power Of The Dream’. Penned by Babyface, David Foster and Linda Thompson, the singer took to the stage at the 1996 Opening Ceremony and inspired us all with what’s still one of our favourite Olympic anthems of all time. 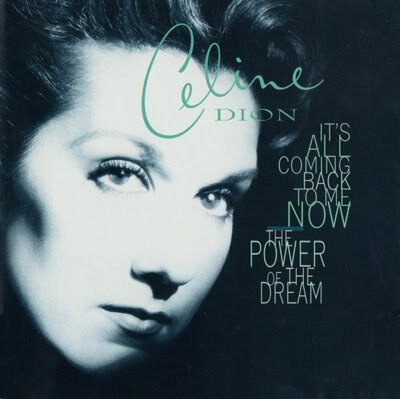 It was released as a b-side to her single ‘It’s All Coming Back To Me Now’ and also featured on a limited edition repackage of her album ‘Falling Into You’. Long before she was missing your ‘Strawberry Kisses’ and a LONG time before she unleashed her more grown-up image with ‘Devilicious’, Nikki Webster captured the world’s attention as she flew over the stadium during the Opening Ceremony of the 2000 Sydney Olympics. 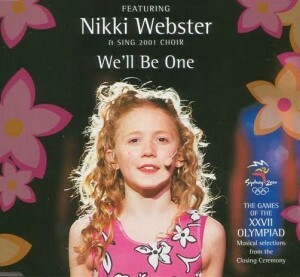 She’d take centre stage again at the Closing Ceremony, performing the track ‘We’ll Be One’. The track hit the top 20 down under and eventually sold gold (35,000 copies), but it would take her next single ‘Strawberry Kisses’ to get her much closer to top spot. Aussie songstress Tina Arena had spent the past seven years tearing up the charts in Australia with singles like ‘Chains’, ‘Sorrento Moon’, ‘Burn’ and ‘Wasn’t It Good’. 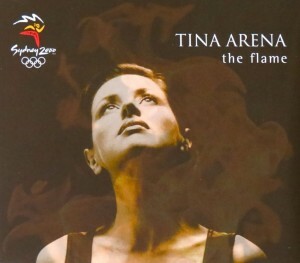 Musical director John Foreman penned ‘The Flame’ specifically with Tina in mind. 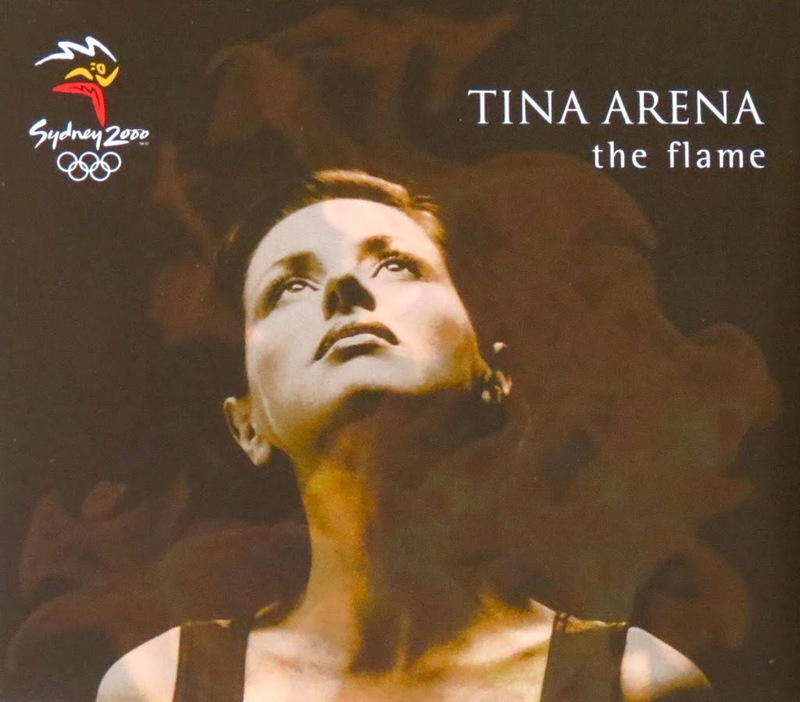 Though it completely bypassed the charts, a simple video clip was made, featuring Tina in a citrus-coloured studio belting the song while images of the Olympic Torch journey were intercut. We couldn’t possibly cover the Sydney Olympics, however, without making special mention of the extraordinary performance of Vanessa Amorosi and the spine-tingling single ‘Heroes Live Forever’. Though rumour has it that the vocals were tweaked in the studio, there was no doubting the impact of the track, which was released exclusively as part of the Games’ official album. Also one of our all time favourites. With the absence of any real official song for the 2004 Games in Athens (save from a performance by Bjork in the opening ceremony), we’re moving swiftly along to the 2008 Beijing Games. 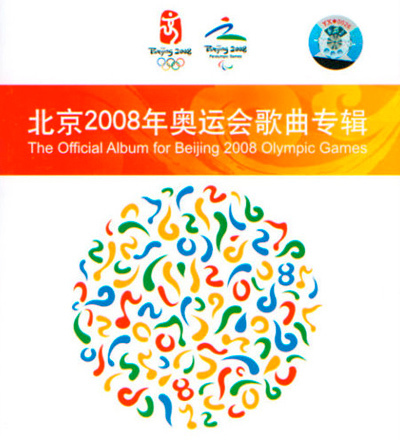 The official song for the Games of the XXIX Olympiad was performed partly in Chinese (by Mandopop artist Liu Huan), partly in English (by operatic songstress Sarah Brightman). It was decided that there would be verses in both languages as a way of uniting the globe as athletes came together for the Games. 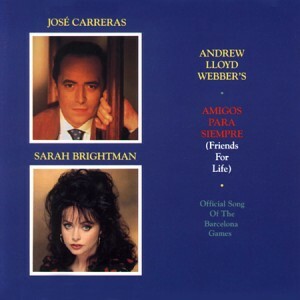 So there’s a little lookback at some of the songs that have made the Olympic Games a little more special across the past two and a half decades. 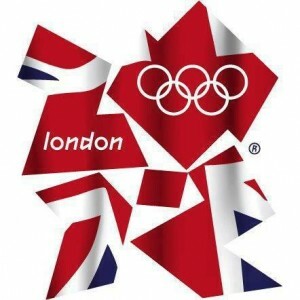 In London for 2012, Muse has bagged the official song – the inspirational ‘Survival’. Other tracks to be featured at various events across the two weeks of competition include Elton vs Pnau’s ‘Good Morning To The Night’ and The Chemical Brothers’ ‘Theme From Velodrome’. And with a massive line-up of talent due to take to the stage as part of the Opening and Closing Ceremonies (hello Spice Girls, Take That etc etc! ), we can’t wait to get our chops into things. So… Let the Games begin! Previous Post: « WIN HEADPHONES/VOUCHERS! This is a great post, brings back many (albeit, some daggy) memories! Thanks auspOp.